The Balanced Leech (Minnow) is designed to fish under an indicator. 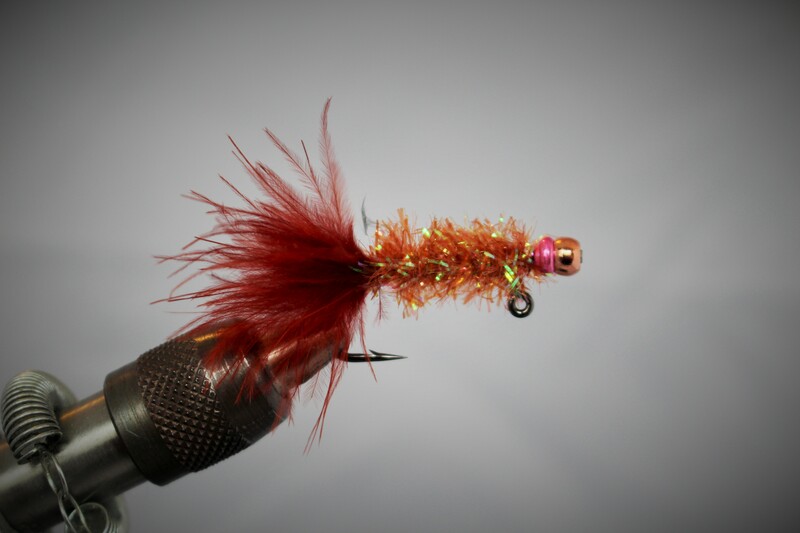 The concept is to get larger flies to ride horizontally in the water under an indicator and not up and down like a midge. This helps the fly to imitate Leeches and Minnows swimming in the water. 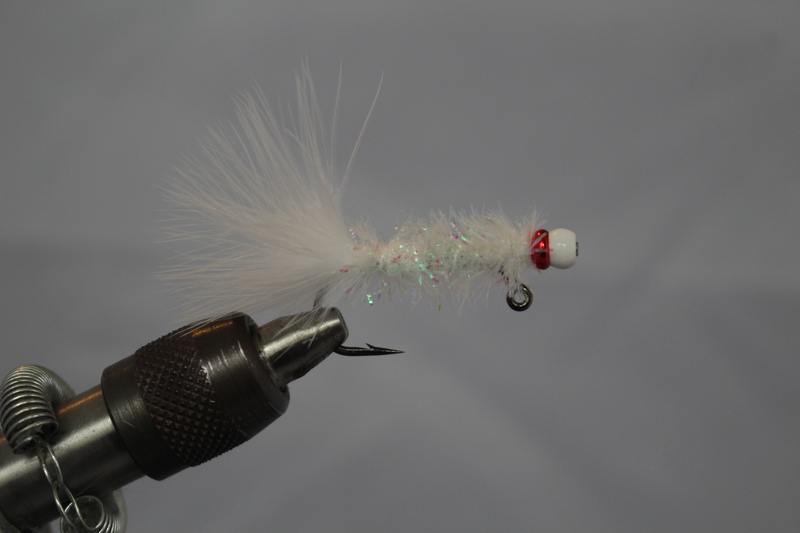 It is tied on a 60 degree jig hook and incorporates a Straight Pin or Brad in which the Bead is secured to Balance out the fly. 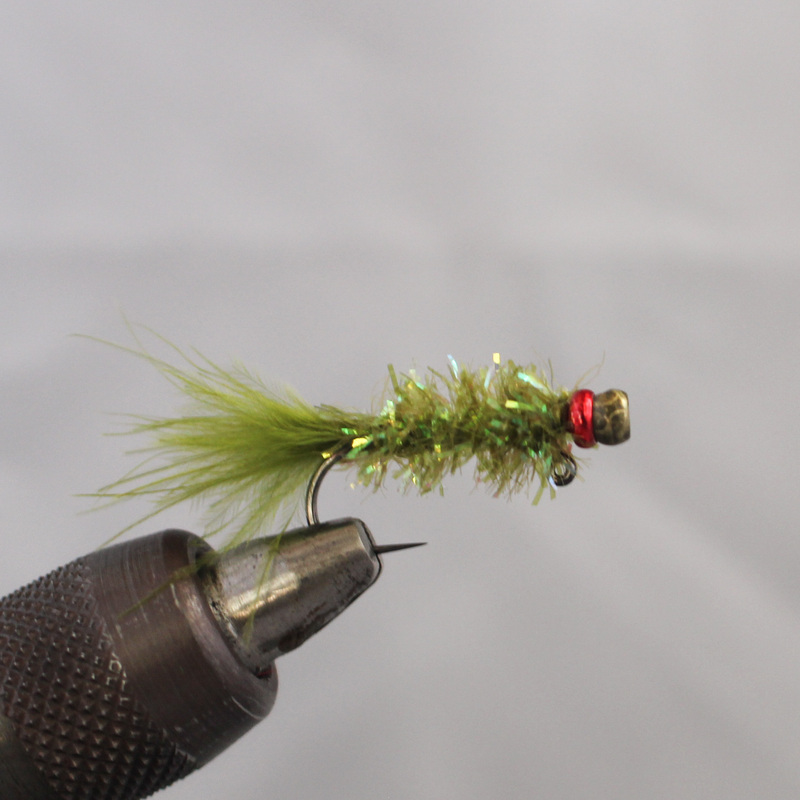 Smaller size 8 flies are called Balanced Leeches and larger size 4 flies are referred to as Balanced Minnows. The Balanced Leech has been around for years. A few years ago as it’s popularity grew it made it’s way on to the Pyramid Scene. We were there to see it happen and after a few years of development we have come up with a version that works great at Pyramid Lake. The Pyramid Lake Balanced Leech incorporates a lot of the same color schemes that anglers use for Wooly Buggers and Beetles. It only seemed right to keep it simple and incorporate fly colors like the Midnight Cowboy, White Ghost and Olive Martini into the mix. Now with the addition of the “Bug Band” our version of the Balanced Leech has lots of color and contrast and rides absolutely horizontal in the water.